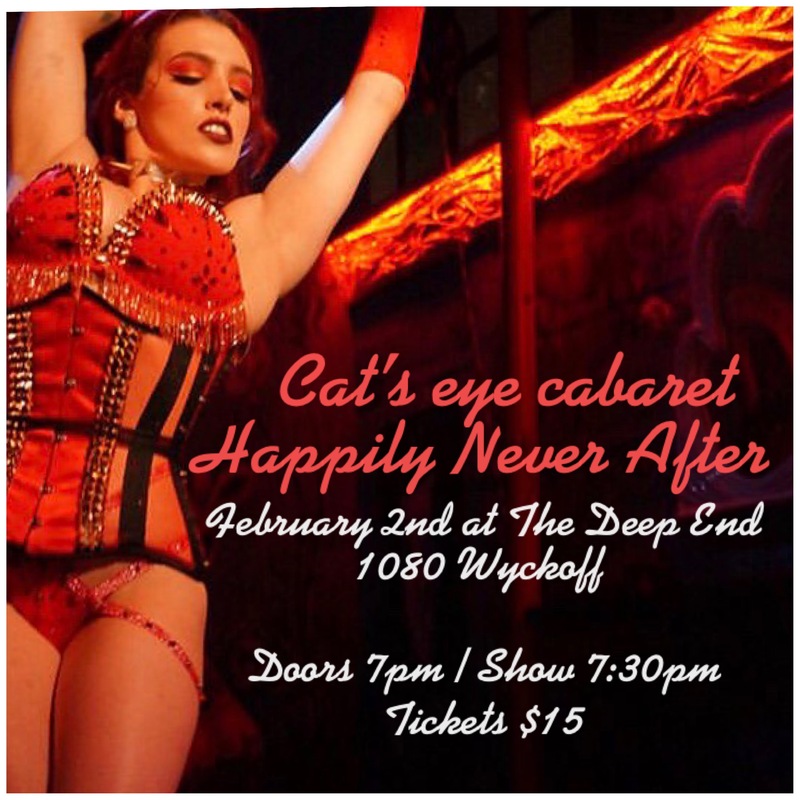 Cat’s Eye Cabaret is back at the Deep End on Saturday, February 2nd, with “Happily NEver After.” Join us for a night of aerial, burlesque, and variety artists bringing heartbreak to the stage. There will be no happy endings this month. Celebrate Valentine’s Day month with an evening of twisted tales, fairytales gone wrong , mythological despair, and more. 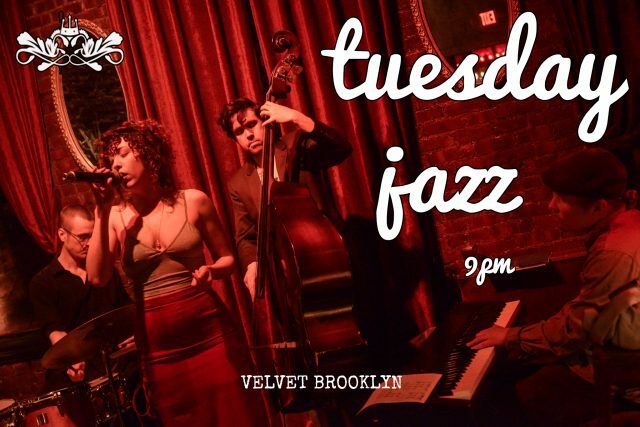 Tickets are $15 cash at the door or available online through BPT.